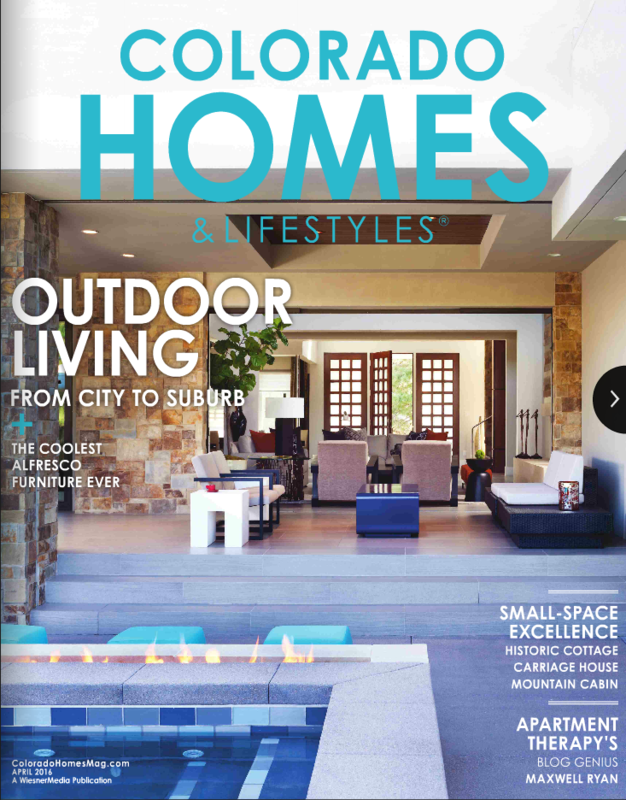 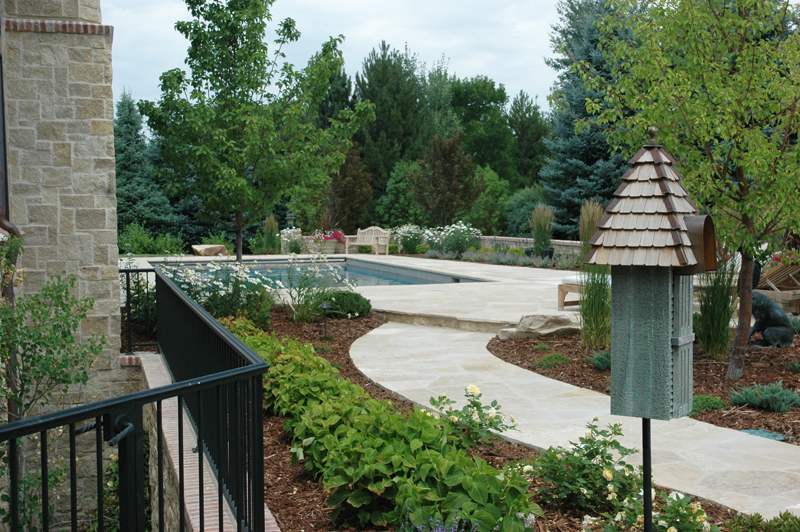 Hoff’s creates beautiful landscapes that you will enjoy for years to come. 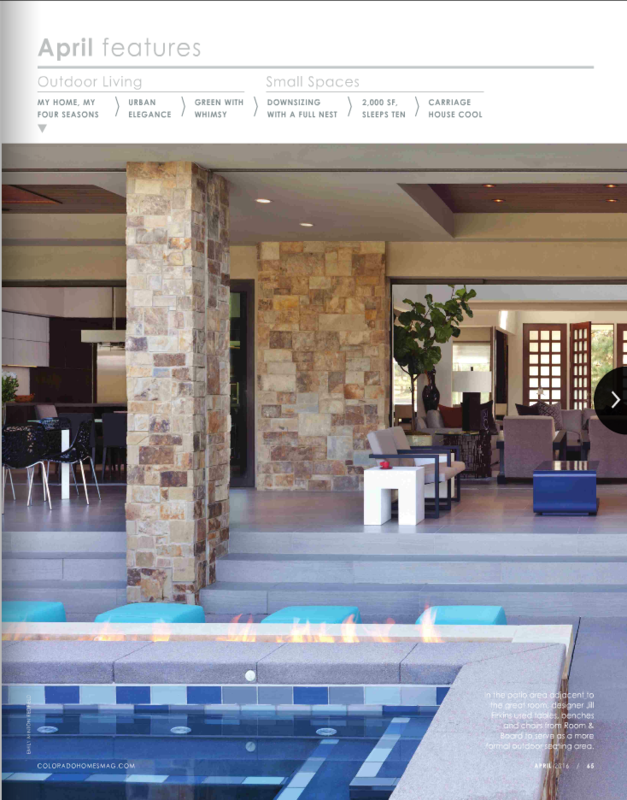 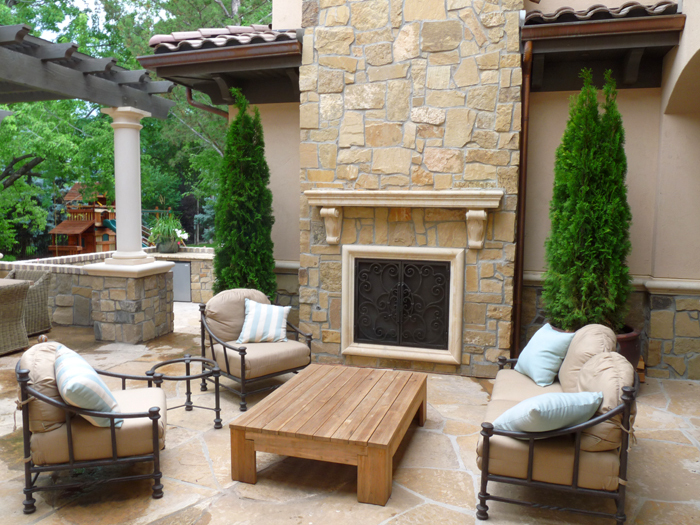 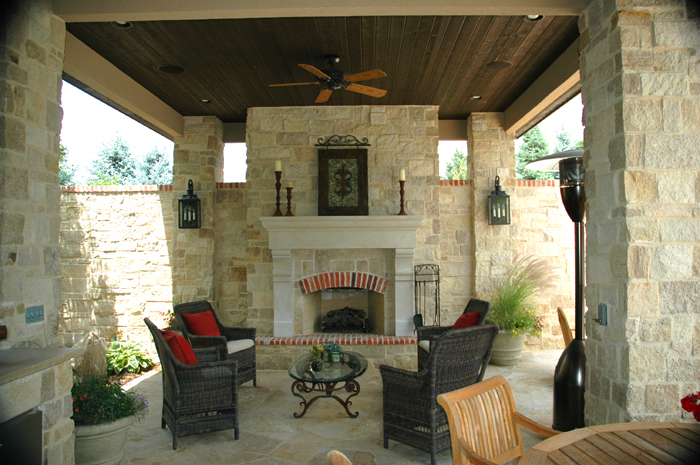 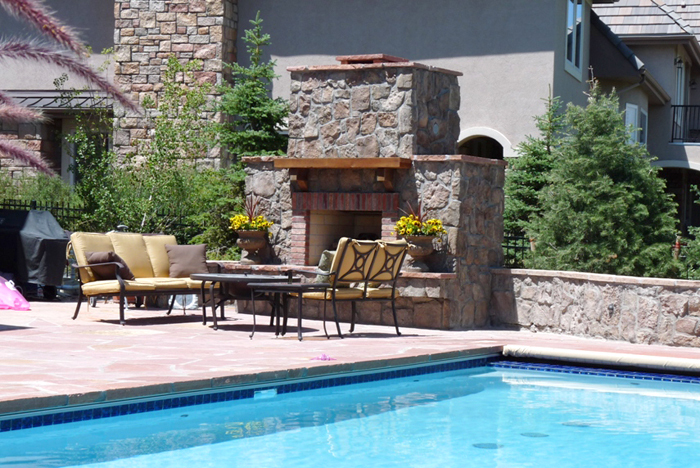 We work with you to design the perfect outdoor living space. 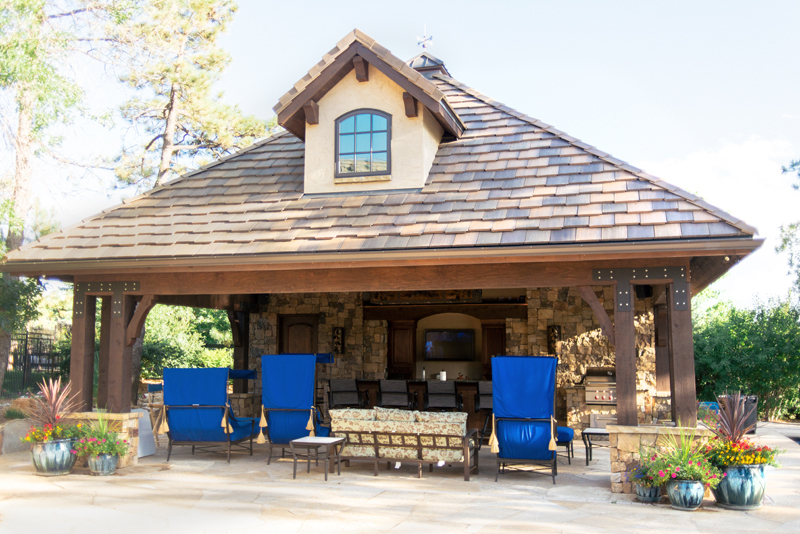 You deserve top-tier construction. 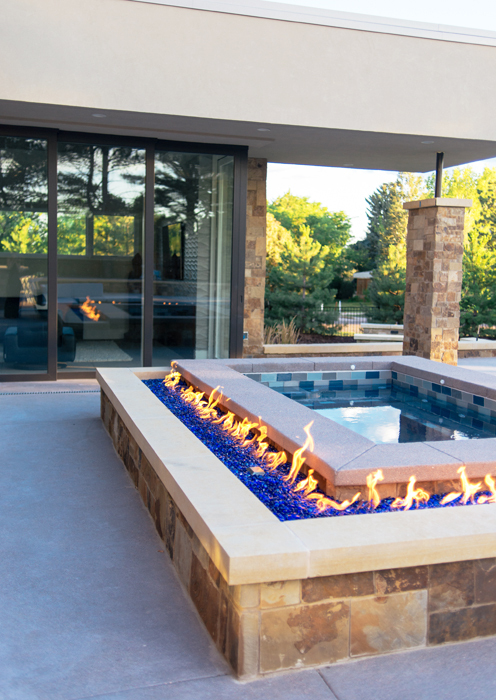 Hoff’s builds everything in-house to ensure superior craftsmanship and efficiency. 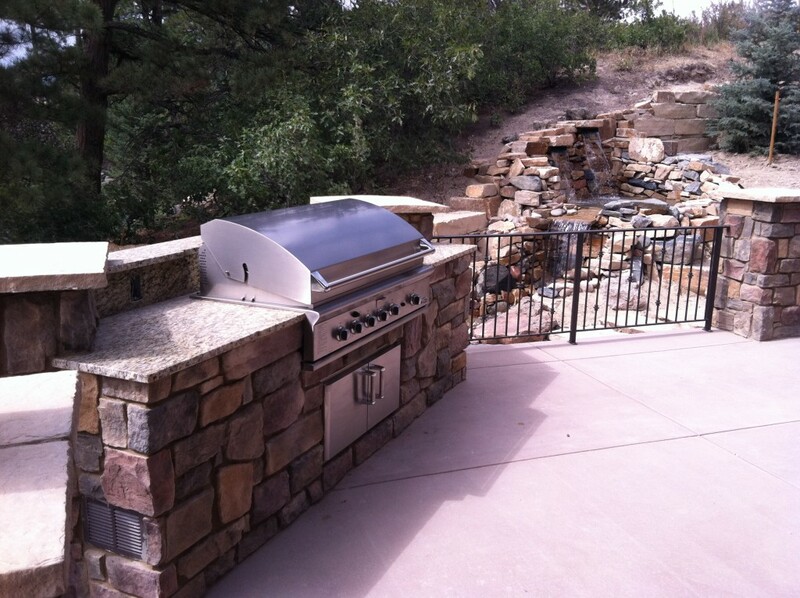 When the installation is complete we are still there when you need us. 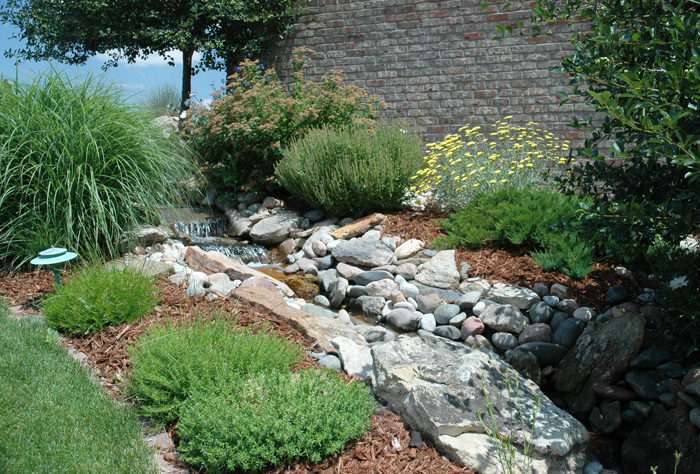 Keep your lawn, trees, shrubs, and flowers beautiful years after the installation. 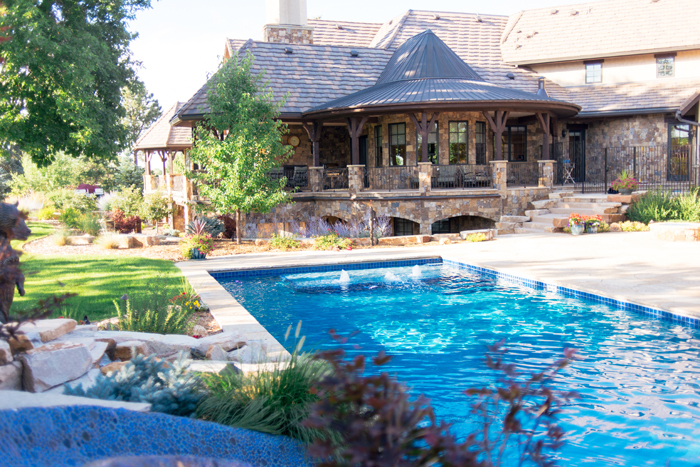 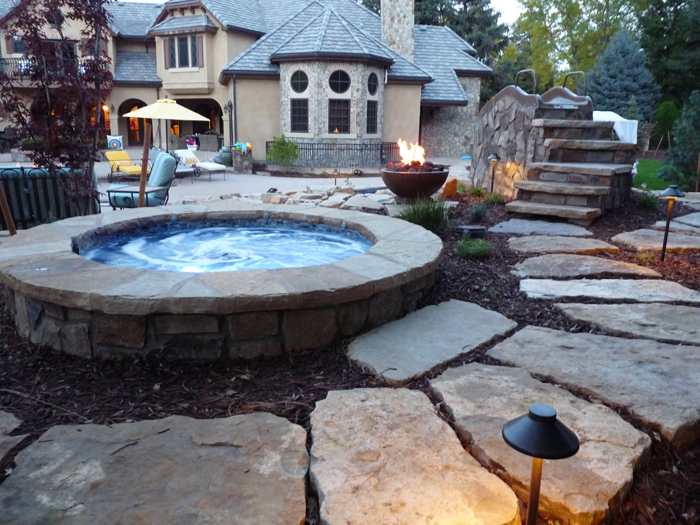 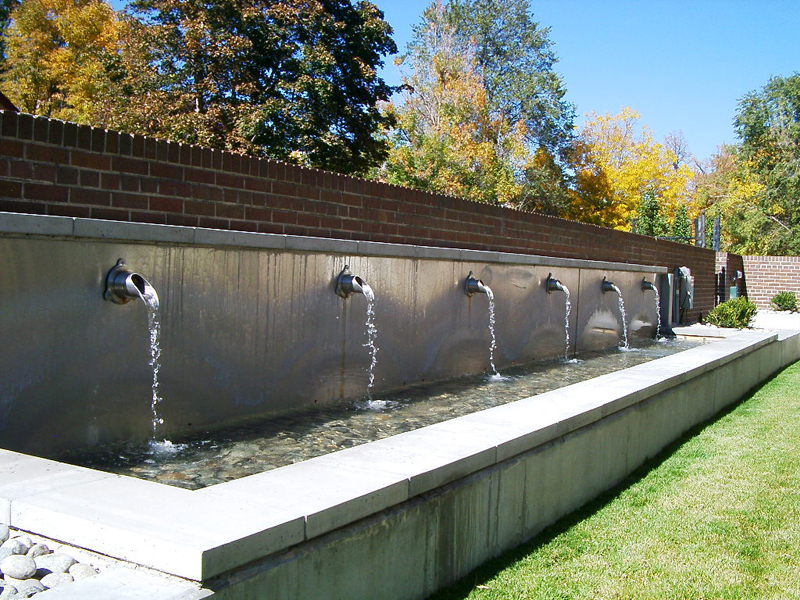 Hoff’s specializes in high end swimming pools, hot tubs and water features. 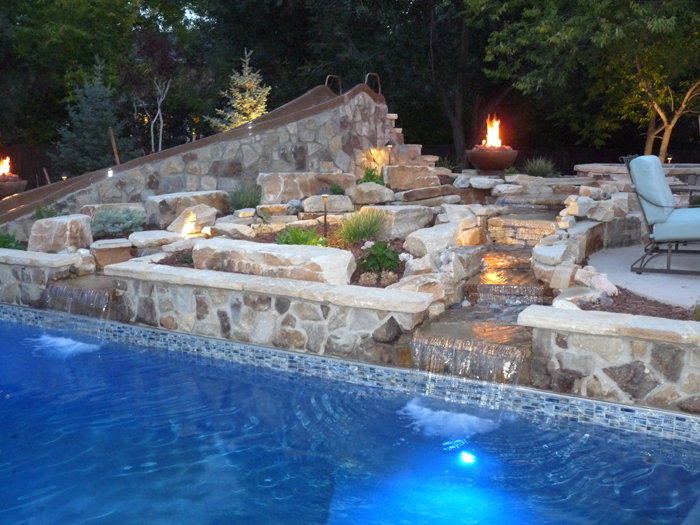 Our creative and experienced team will work with you to go above your expectations. 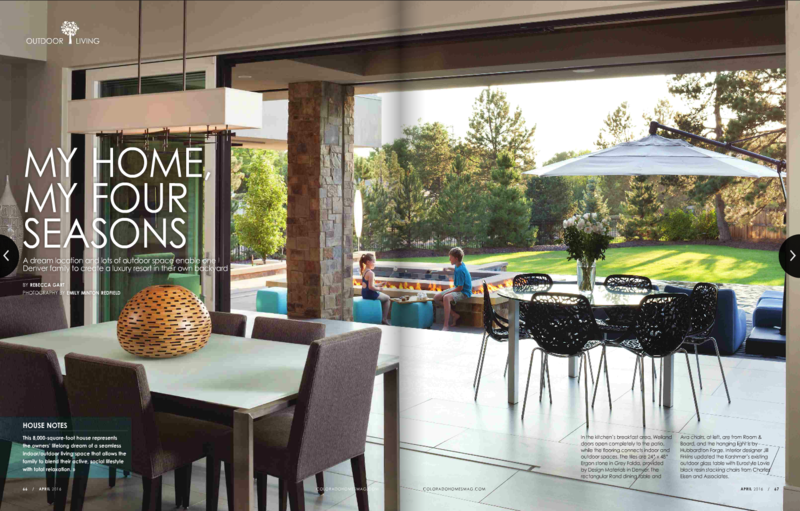 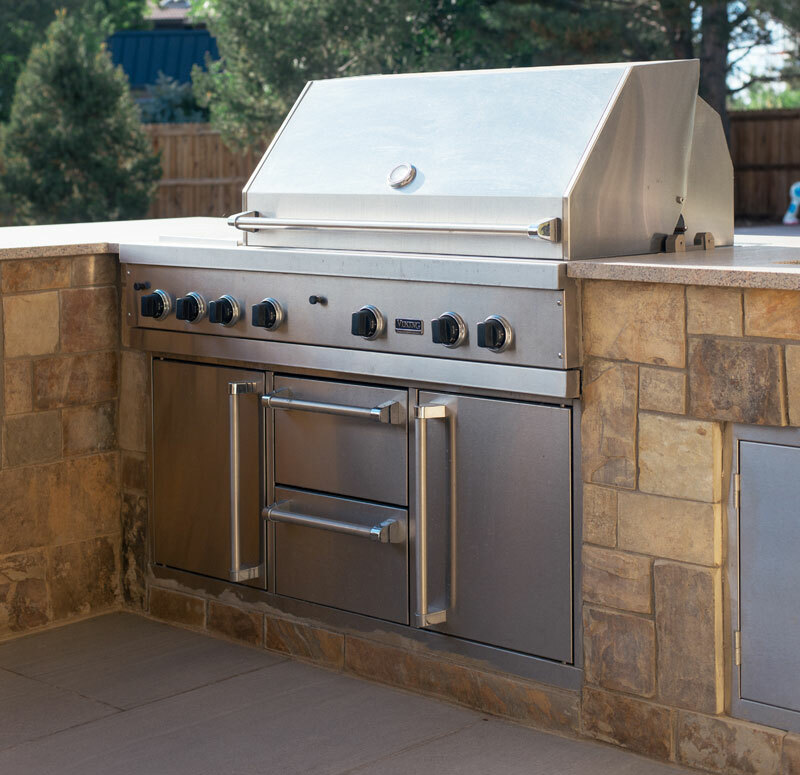 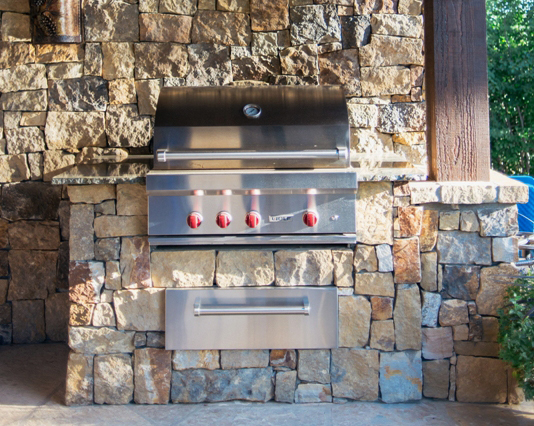 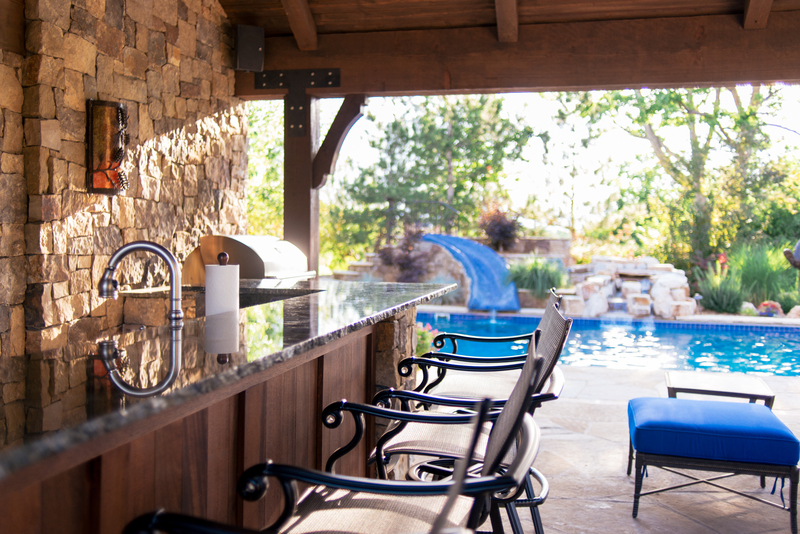 Hoff’s will create the perfect outdoor kitchen with style and function. 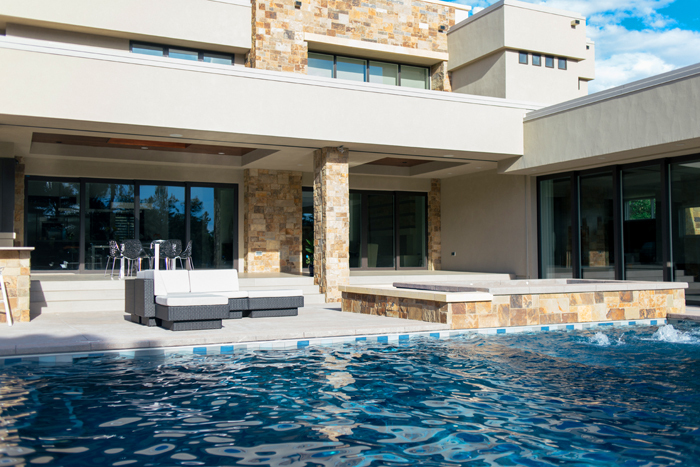 We review our product lines twice yearly to confirm that the finest materials are used for aesthetics, as well as product longevity into the future. 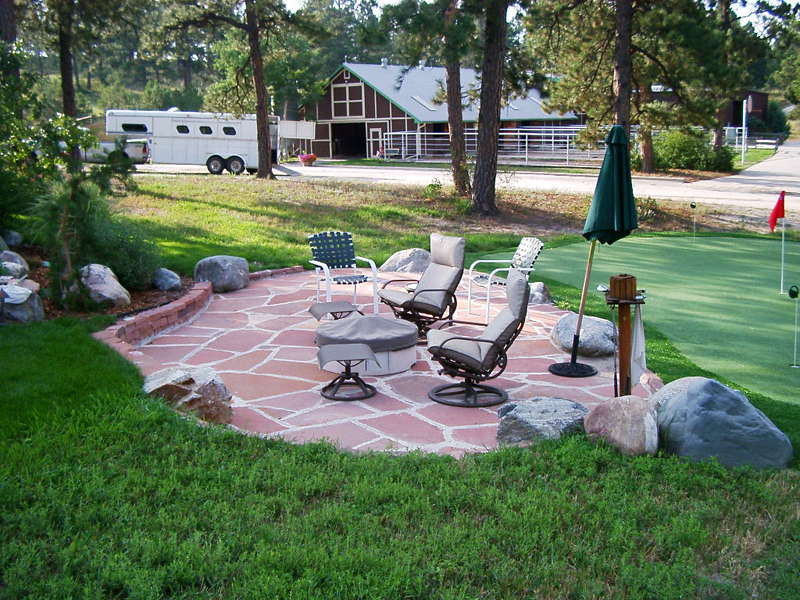 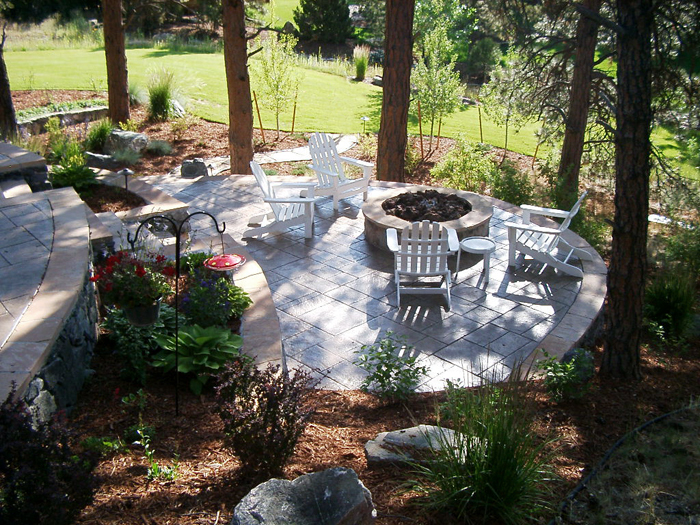 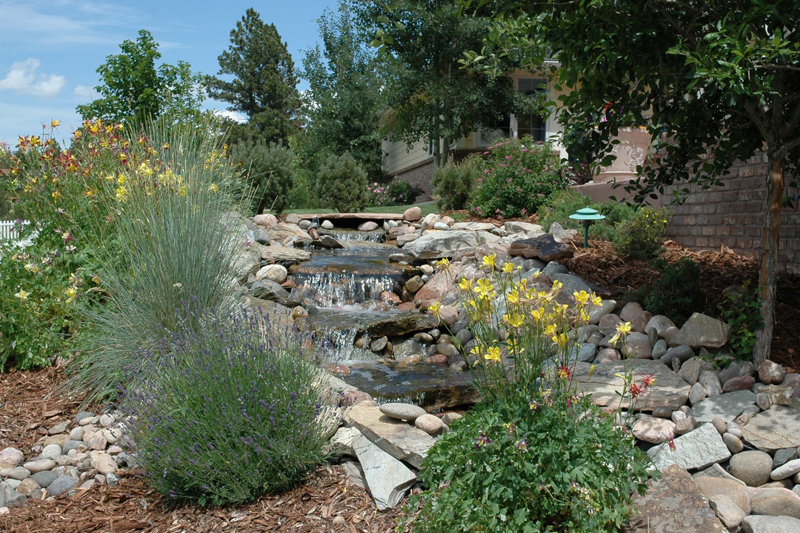 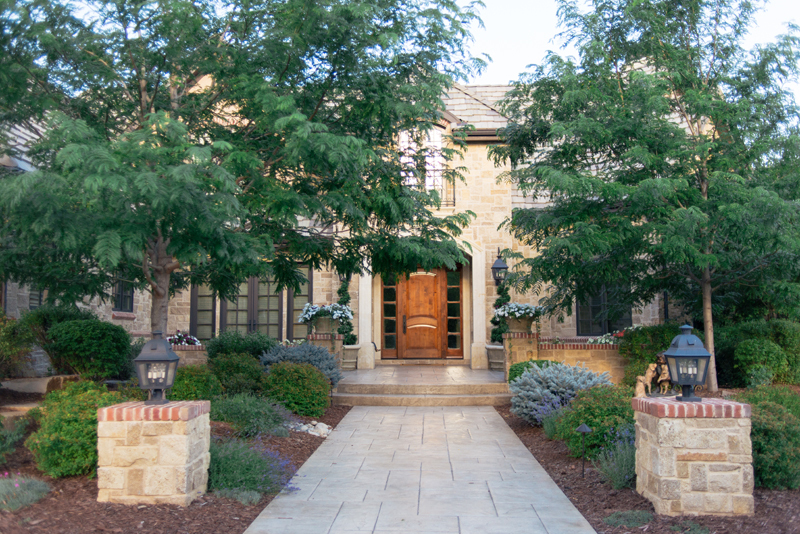 Transform your home’s outdoor spaces into the envy of the neighborhood with Hoff’s Landscaping Contractors of Parker, Colorado. 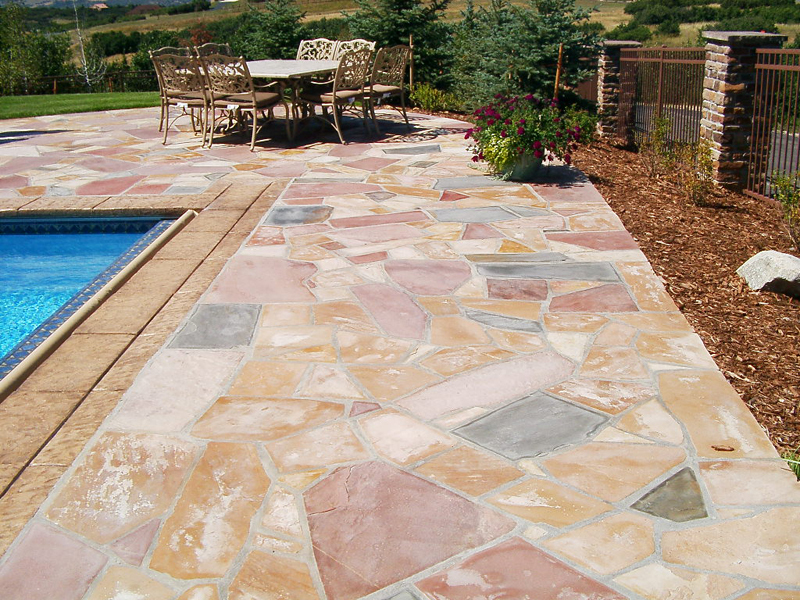 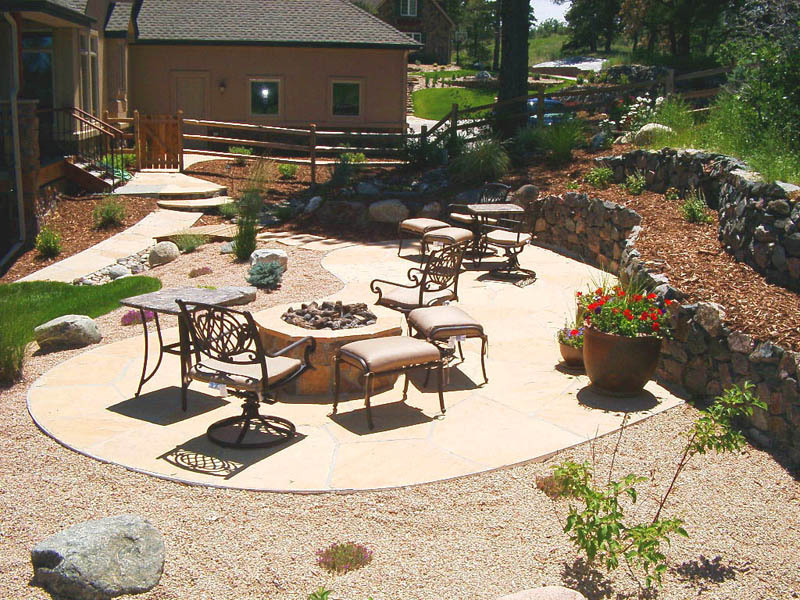 Our seasoned landscaping contractors work with you to bring all your visions to life. 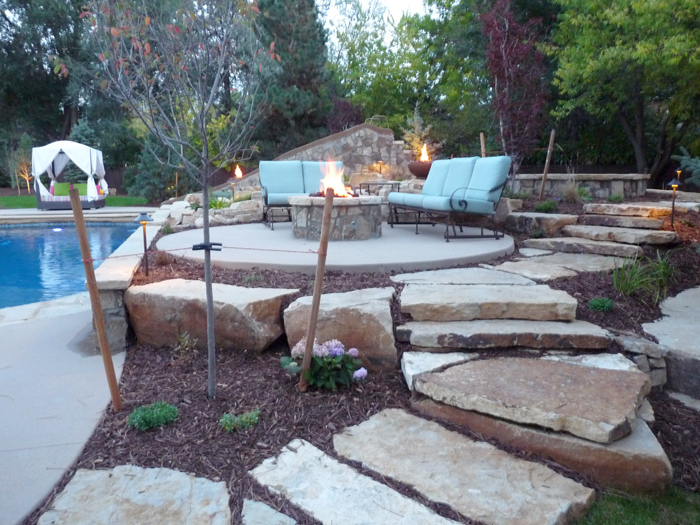 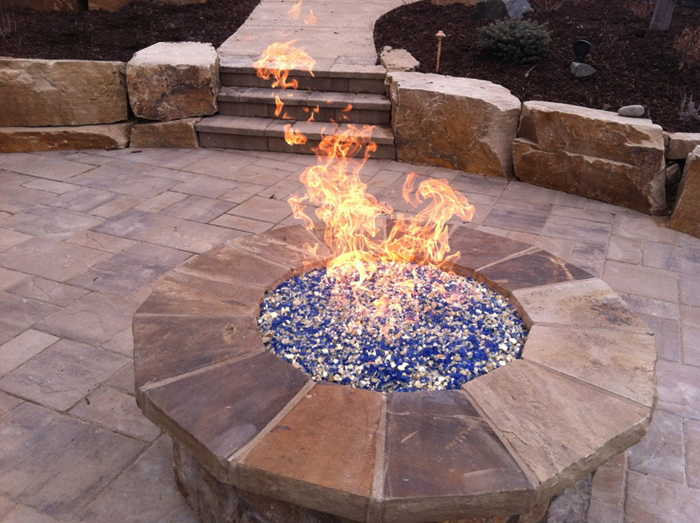 Our landscaping contractors believe in staying on the cutting edge so that we design and build the most quality fire pit or fireplace with new innovative ideas. 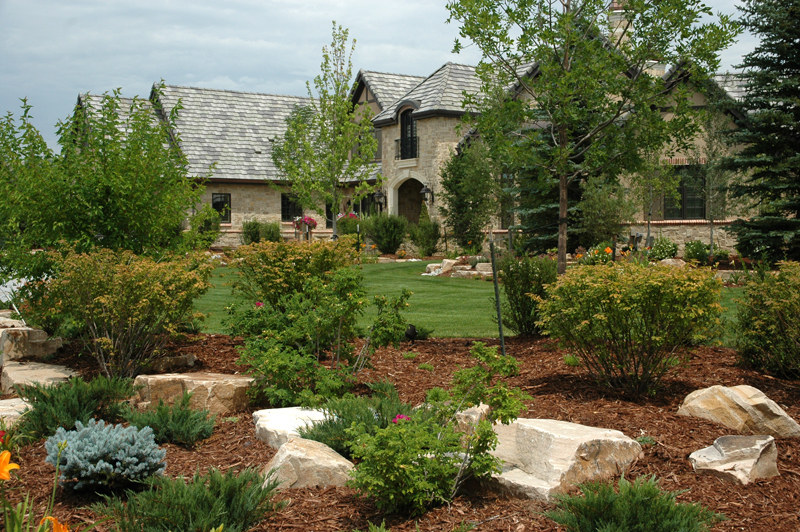 One of our in-house designers meets with you to assess your landscaping needs, and then creates a complete landscape design covering every aspect. 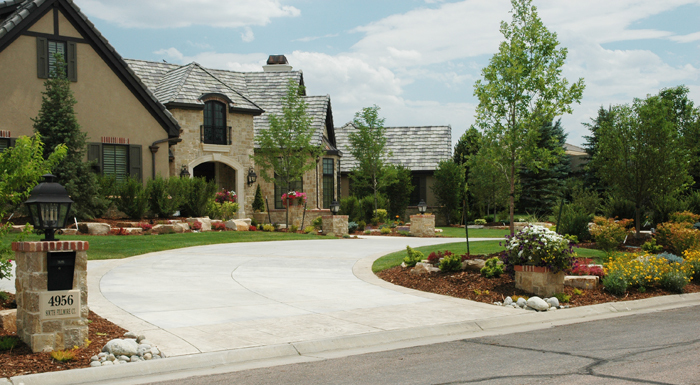 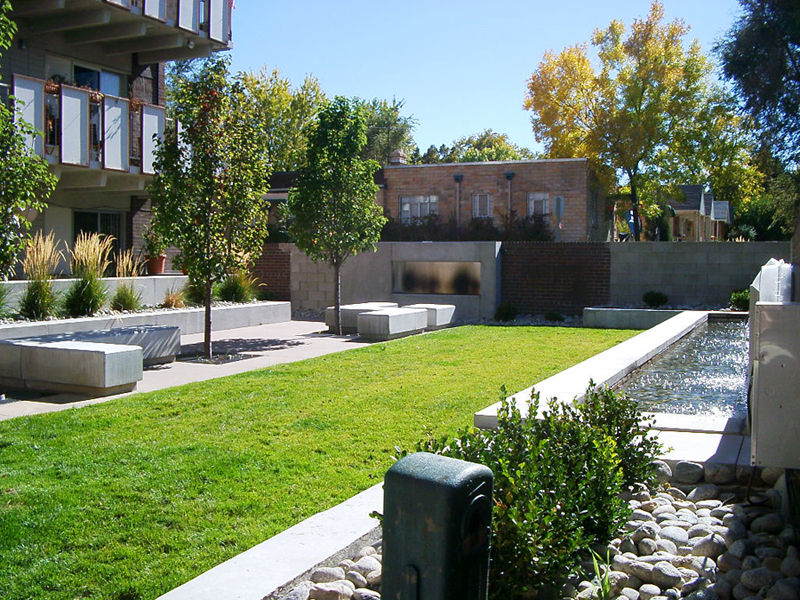 This may include site preparation, hardscape plans, and all plantings with exact specifications. 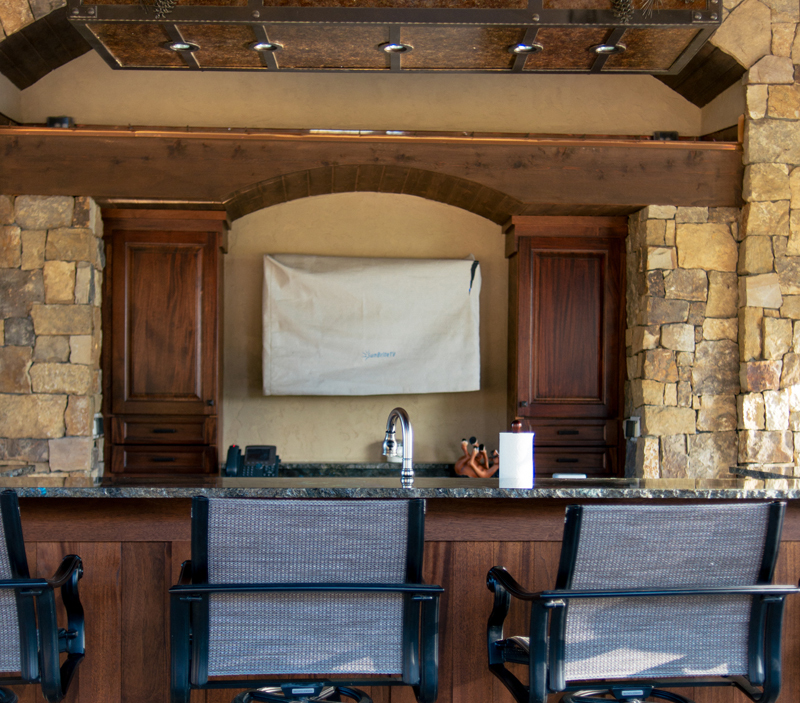 We strive to achieve functionality, as well as adding as artful detail to make each and every project individual and special to you.